Hooked on Needles: Oh no, I think I've been BAD! I discovered Shawna over at 1choice4quilting and her 30% off page, plus free shipping for orders over $50. I had no problem reaching the $50 mark and getting free shipping with all the great stuff she has over there! If you haven't shopped with Shawna before, hop over there and check out her site. Lots of fun things to look at and great service too! Now would you like to see what I purchased? It's no secret that I love charm packs, and I found six of them that were calling my name. You know it's rude not to answer when you hear your name being called. So I answered. I also love doing Sudoku puzzles and all fabric by Kate Spain, so when I saw these Central Park charm squares as part of a Sudoku quilt kit, I just had to snag myself one of those! They are also available with charms of Lovely by Sandy Gervais, Oasis by 3 Sisters and Perennials by Kansas Troubles. I think this will be a fun little quilt to make! Hop on over to visit Shawna and check out the wonderful giveaway she is hosting right now. You won't be sorry! Wasn't that a fun shopping trip? I thought so! 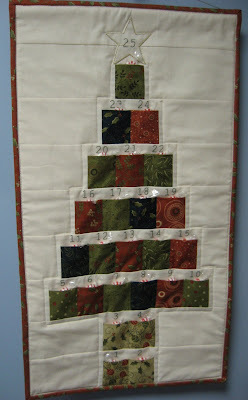 I'm going to try really hard to resist any more shopping on my annual visit to Keepsake Quilting this week. But of course you can bet I'll have something to show after that! Maybe I should change my name so all those thousands of lovely fabrics won't be able to call to me. Nah! 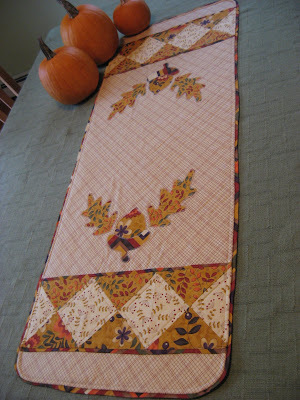 Sometimes the 1choice4quilting will be the prize donator for the Twitter chat on Tuesday nights. 9-11 EST. 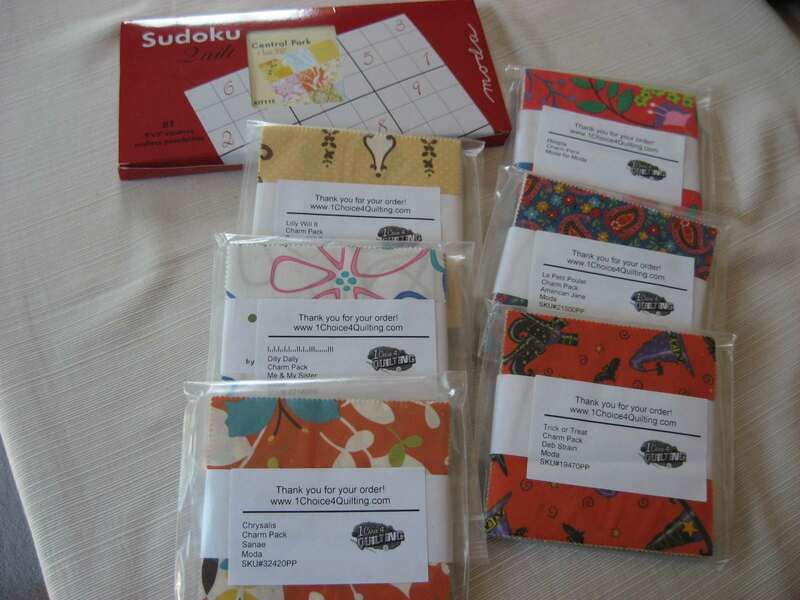 A different quilt store provides prizes each week. 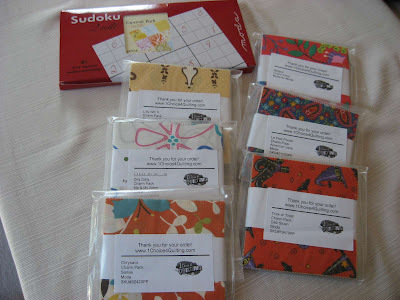 Sometimes Fat Quarter Shop, sometimes 1choice4quilting.....talkingtuesdays.blogspot.com and hosted by Cara of Cara Quilts. Hope to see you there! 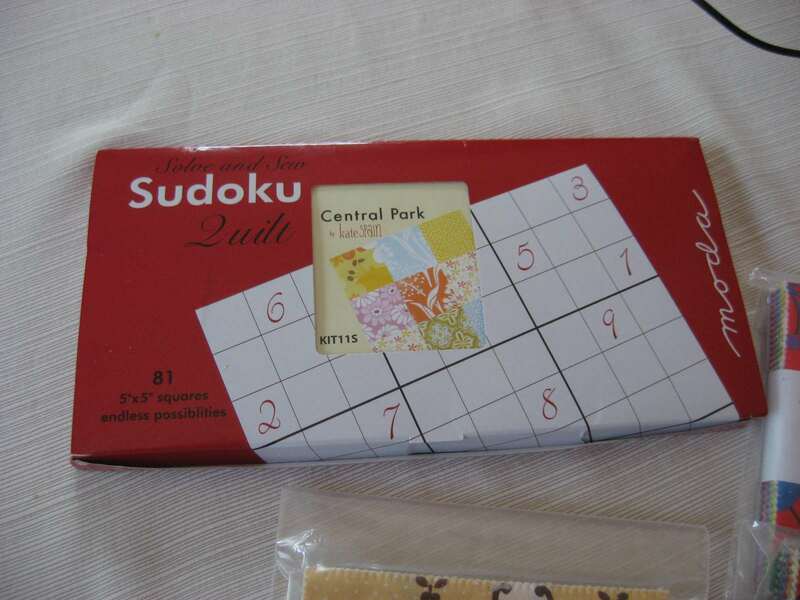 Love your sense of humor - I love soduku also - I have to check this kit. Thanks for the link - I am off to check out Shawna.